Sell Sony Experia Z3 | How Much is My Sony Experia Z3 Worth? All quotes outlined above are good for 30 days upon checkout. Once you have completed the checkout process simply print the shipping label, box your item(s), and ship them free of charge to us. The faster you ship the item(s) to us the quicker you get to get paid! How Much is My Sony Xperia Z3 Worth? Sell your Sony Xperia z3 for top dollar at GreenBuyback. Select the information above in order to receive an accurate quote for the Sony Xperia z3 you want to sell. Click sell item if you agree with the price that is displayed. GreenBuyback purchases cell phones, tablets, and laptops at the highest prices in the industry! GreenBuyback pays cash for your old cell phones, tablets, and laptops. When you sell your cell phone, tablet, or laptop to GreenBuyback you will never have to pay to ship. GreenBuyback is dedicated to maximizing the cash back to our customers. 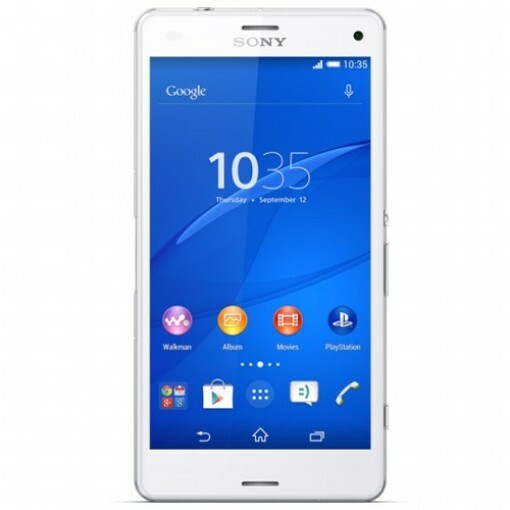 Sell your Sony Xperia z3 for cash today! The Xperia x3 was originally released by Sony in September 2014. When it was released, a major selling point was the ability to play Playstation games through your Playstation 4 remotely through your phone -- talk about a productivity killer! All joking aside, the powerful phone allows for gameplay with a stellar display and powerful battery life. Selling a Sony Xperia z3 is so easy with GreenBuyback; send your Sony Xperia z3 to GreenBuyback with free shipping and you’ll get cash sent to you fast! The Xperia x3 already packs a powerful punch with 3GB available RAM and a Qualcomm quad-core processor, but the phone is also customizable with up to 128GB of available storage. If you are a fan of the fun design, powerful tools, and gaming, the Xperia x3 is tailor-made for you.GreenBuyback will buy your Sony Xperia z3 in any condition, even broken! Simply head to GreenBuyback to get a quote, send your Sony Xperia z3 in, and get cash quick!